The Fourth of July marks the start of the Michigan travel season for many families with children, and roadside attractions are a way to break the drive. The U.P. is full of them. 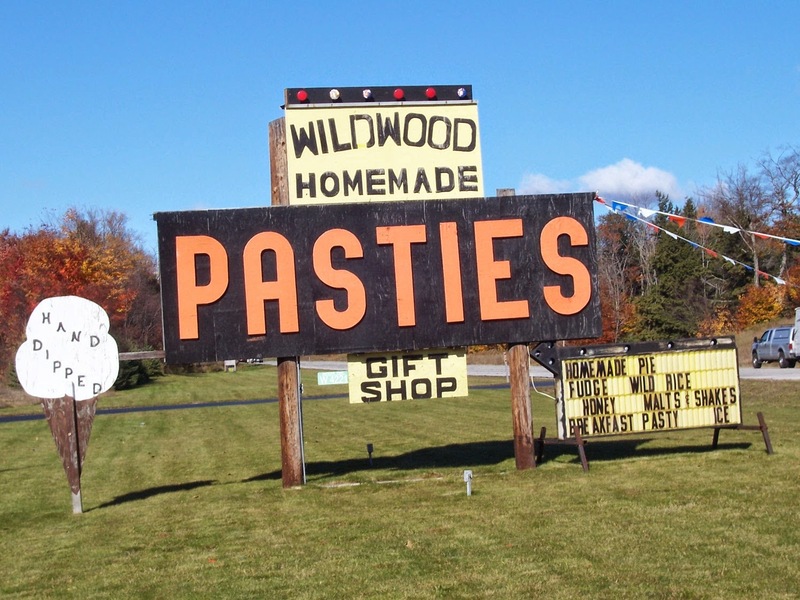 A stop for a pasty is a break from fast food. 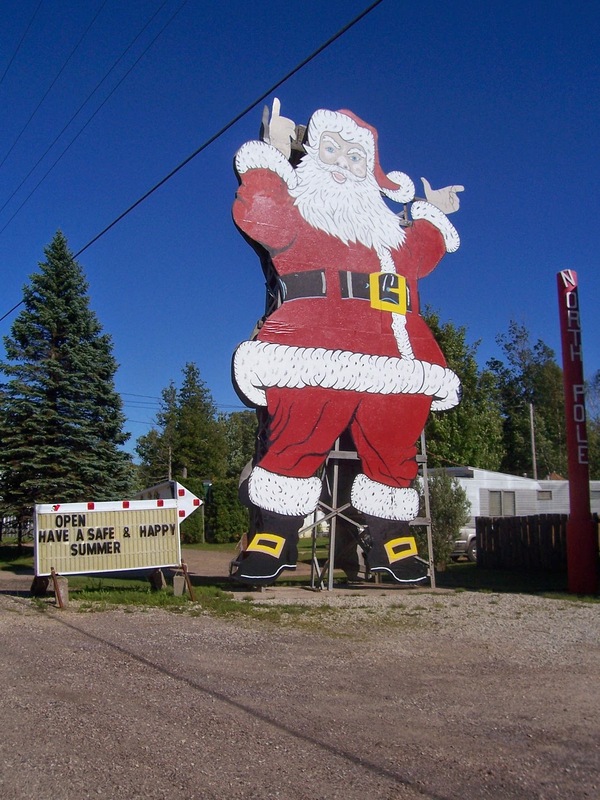 And then there's the town of Christmas just west of M-28. Santa is there year round. 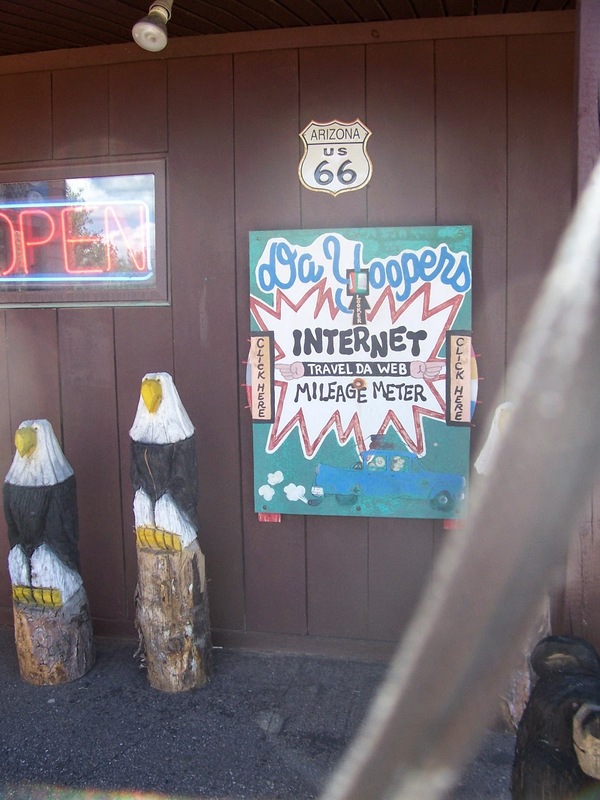 A personal favorite is the Yooper Tourist Trap, below, right, which has displays of quirky items, like the Yooper Internet, which I could never figure out the meaning of. They Mystery Spot on U.S. 2 just west of the bridge has delighted generations of kids.